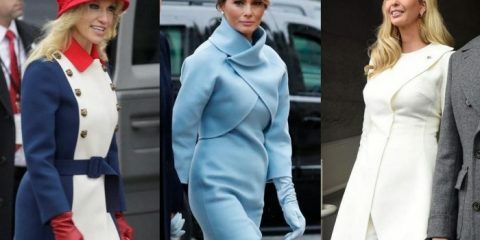 Inauguration 2017 Style: Who's Wearing What In Washington? David Beckham will be in Singapore on 14 June for an exclusive meet-and-greet session organised by Marina Bay Sands to reward its regional Facebook fans from Singapore, Malaysia, Indonesia, Korea and China. 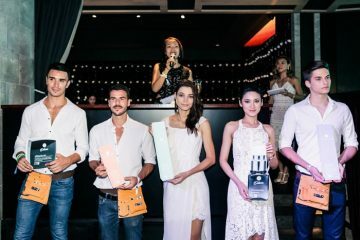 Five lucky fans will get to meet the celebrated ex-footballer through the first ever “Unlocking The Vault to Meet David Beckham” Facebook contest that will run from today till 4 June. Chinese fans can participate in a similar campaign on Sina Weibo from 27 May to 30 May. 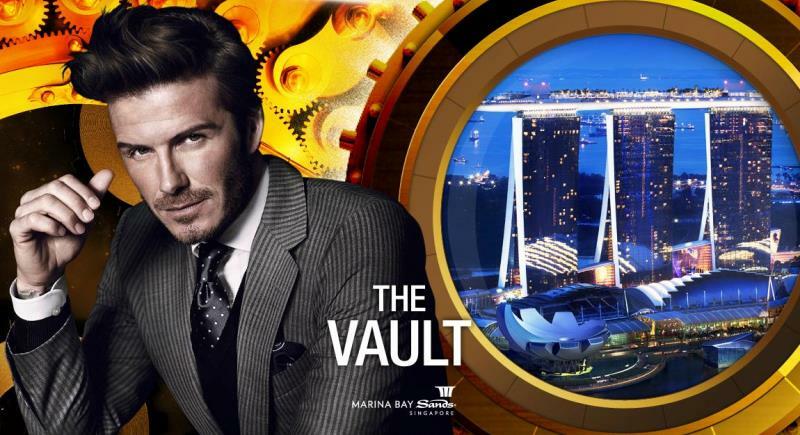 Crack the code to The Vault and one lucky winner from each country will be flown to Singapore with a friend to stay in a Marina Bay Sands Club Room with a chance to meet David Beckham. Four questions will be posted within the game app during the duration of the promotion. Answer the questions correctly to unlock The Vault. Each correct answer will earn you one chance at the Grand Prize. 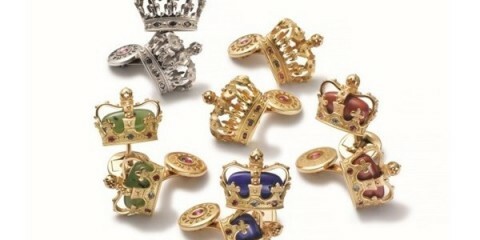 Head to Marina Bay Sands Facebook page for more information on the contest. This is not Beckham’s first visit to Marina Bay Sands. He visited last June for the Sands for Singapore initiative where he met 60 local children from The Guardian Academy and students of Singapore Association for the Deaf’s affiliated schools. He also signed a jersey for a charity auction during the Sands for Singapore festival in August last year.